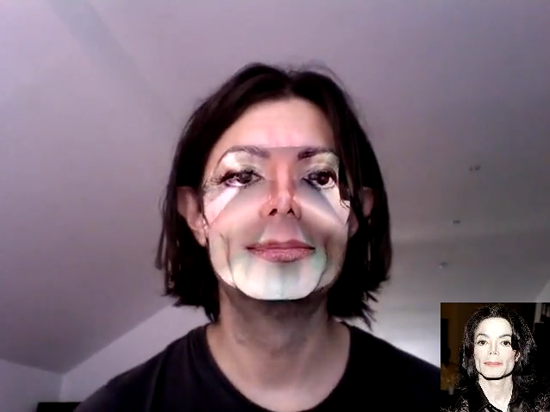 Realtime face substitution. Made with Kyle McDonald’s ofxFacetracker + Jason Saragih’s facetracker library. View their link here.